NO Adhesive or Odors! Reusable, Fast and Mission Critical Static Control! 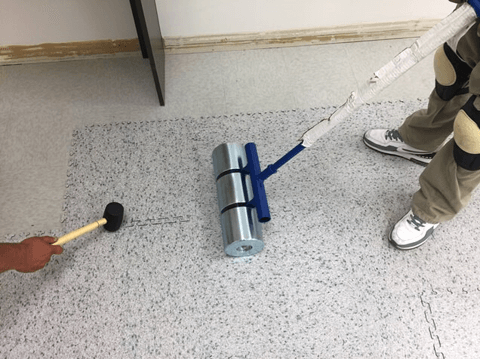 ElectraLock is for use in covering ANY type of hard surface flooring while saving the cost and disruption of tearing out the old flooring (or prepping concrete for glue down tile). Visit our Installation meeting (if you dare)! See how ElectraLock is grounded, installed and the finished product in this short video. Installing normal ESD Tiles can be SUCH a headache! Removing old tiles or prepping the concrete for standard glued down ESD Tile takes SO much time! It can often cost as much as installing the new tiles! AND, (if it's a working facility) adhesive odors can be a problem for some employees. In short, the project can end up being a time consuming, disruptive nightmare of down time, complaints and lost production. Seamless Appearance, NO Adhesive, NO Odors. NO Headaches. ElectraLock ESD tiles install easily over the top of any hard surface flooring including concrete, standard tiles and epoxy. The interlocking profile is precision cut to provide a seamless appearance in concert with reliable tile to tile conductivity and locking properties. ElectraLock features a full surface conductive backing overlaid with a static conductive diamond hard wear resistant top surface. ElectraLock is easy to clean and permanently static conductive. ElectraLock tiles are not designed for use with forklifts but easily support carts, chairs and pallet jacks. If these items are equipped with drag chains or ESD casters they perform flawlessly with ElectraLock's permanent static conductivity. ElectraLock Tiles are easy to ground and even easier to install. They are supplied with a non slip slightly textured matte finish and may be easily coated with ElectraGlaze floor finish and polished to a high shine should the client prefer a diamond like shine and mirror like brilliance. NO Odors, No adhesives and NO Headaches. 3 MM thick! NO thick ramps and NO tripping hazards needed. Seamless appearance! Check out the finished look! COMPLIANT to ANSI ESD S20.20-2014 (for electronic manufacturing). COMPLIANT to NFPA 484-15 (for 3D printing etc). THE lowest tribocharging tile on the market! Anti-Slip (helps reduce slip and fall workman's comp claims). Case Hardened Top Surface - Diamond like wear resistance! Lifetime Warranty Static Control Properties. Reusable. Moving to a new facility? Take your floor with you! 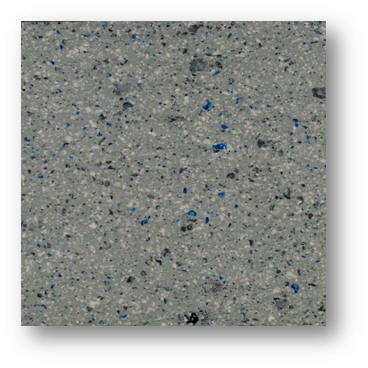 Perfect for use over ANY hard surface flooring! Excellent for covering old asbestos laden tiles - save BIG time! Elegant yet Powerful. Near Seamless TIGHT Precision Interlocking. Titanium like wear resistance. Mission Critical Static Control Properties. How to Ground with Copper (munitions & energetics). Our secret shoppers have called our competition (as they won't publish their prices) and requested pricing on 1,000 square feet. Their Vinyl ESD Interlocking Tiles range from $11.13 per square foot to well over $25.72. United Guarantees THE Lowest Price in the Nation on Quality ESD Vinyl Interlocking Tiles! 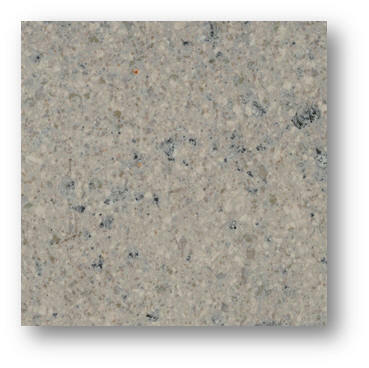 37.60 SF per Carton (15 tiles per box). 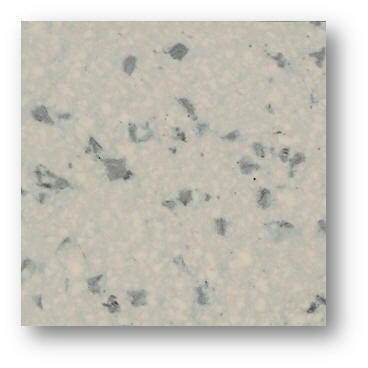 $321.43 per carton ($8.54 PSF), Tile size 19" X 19"